A huge thank you to the team at RBC for hosting us at the RBC Royal Parks Half Marathon yesterday. 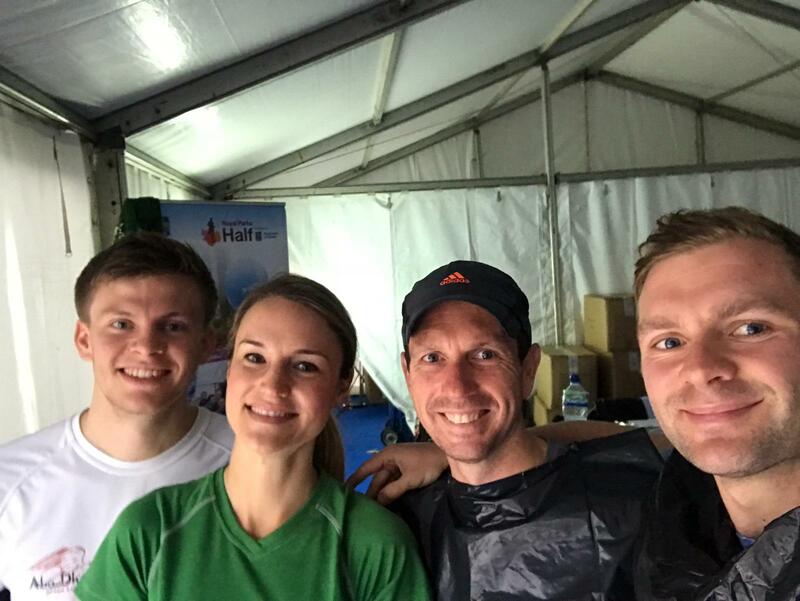 It was a fantastic event, despite the weather, and our team all made it round in one piece. Congratulations to everyone who took part in the run.